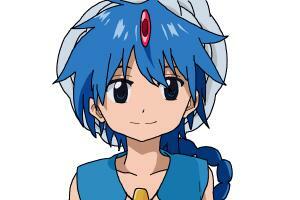 Our drawing for today will cover the image of Aladdin. You will be introduced with the easy yet enjoyable set of instructions that will help you create a realistic drawing of the Disney character. 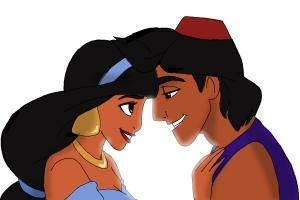 Follow all the steps of the online visual lesson how to draw Aladdin. Draw an oval shape figure pertaining to the formation of the head. Sketch the shape of the eyes, mouth and nose of Aladdin. Sketch all the appropriate size of lines forming his short and massive hair having a bun hairstyle for some strands. Make the structures and define the appearance of the neck, shoulders, body, crossed arms, and legs. 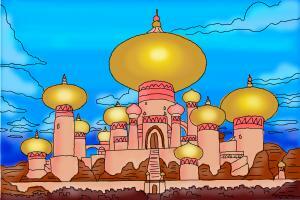 The final phase of the video course how to draw Aladdin is to highlight and color the drawing you have made.